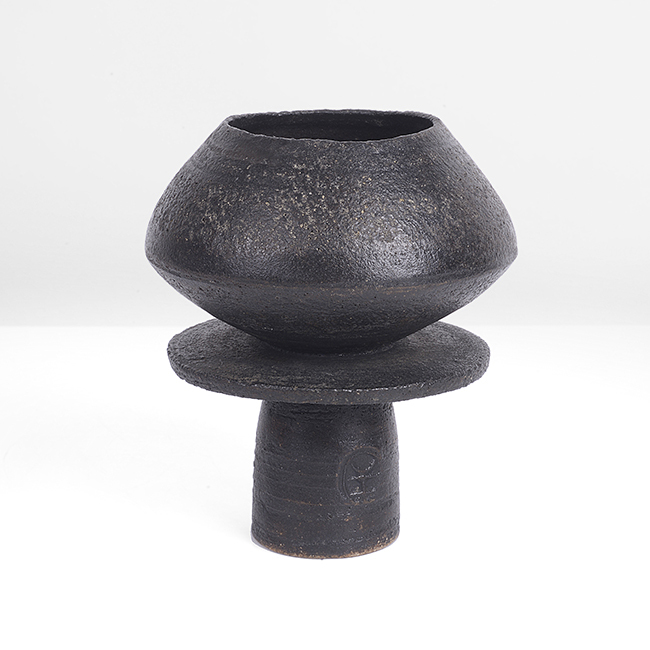 Maak is now inviting consignments to the forthcoming Modern + Contemporary Ceramics auction. As leading specialists in 20th and 21st Century Ceramics, Maak has already seen some incredible results for 2018, with record breaking prices and continued growth across the board. 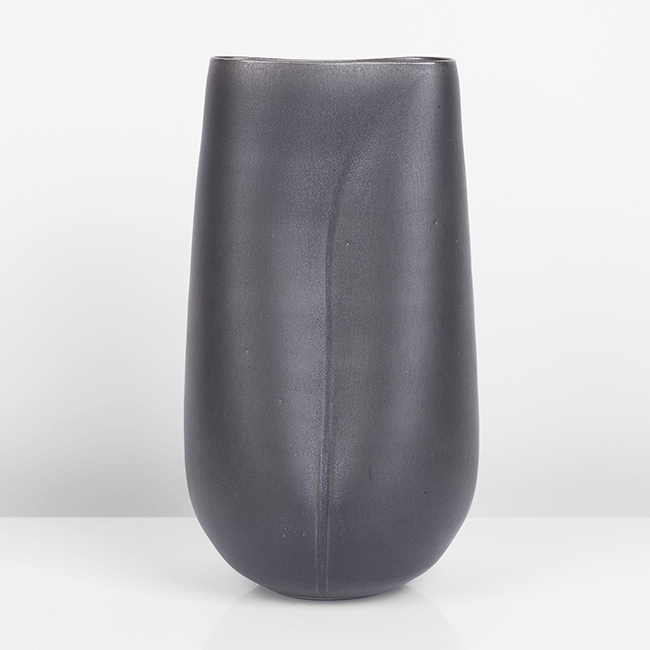 The Modern + Contempoary Ceramics auction in November promises to build on that success, with ever increasing levels of interest from established collectors along with new and wide reaching audiences. We can provide free, no obligation valuations with a view to consigning to auction. We also organise a number of valuation days around the country. If you have any questions about buying and selling with Maak or would like to find out more about the services we offer to collectors then please get in touch. Did you know we offer a wish list service? If you are looking for anything in particular, then do get in touch to let us know and we can be sure to contact you if we have anything that might be of specific interest. We’d also like to take this opportunity to welcome Frances Robinson, who has recently joined the Maak team. 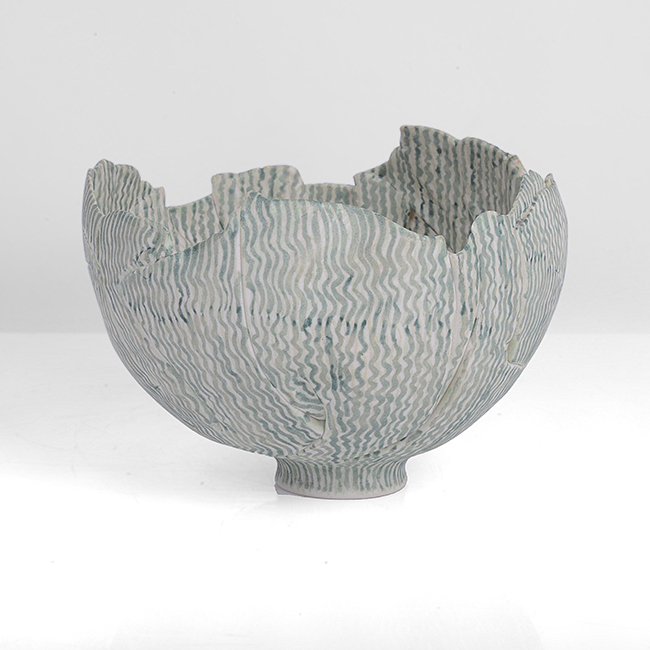 Fran brings many years auction industry experience and a personal passion for ceramics. Posted on September 25 2018 under Event Previews, News.